3 years ago today Matt and I said our I dos. 3 years! Can you believe it? This also means that 3 years ago, we went on our honeymoon. 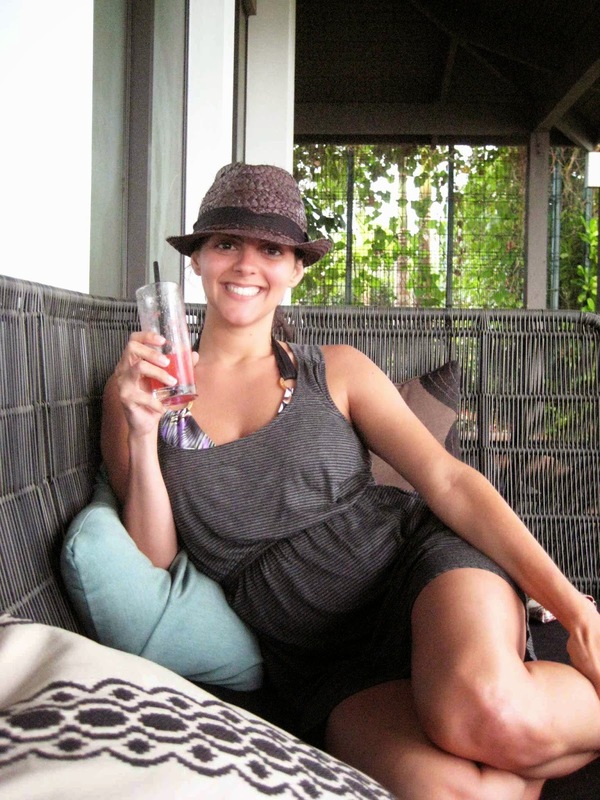 As you might already know, we got married in Puerto Rico so when it came time to decide on where we wanted to go for our honeymoon, we decided to stay local and go to Vieques. Vieques is part of Puerto Rico but is it’s own little island. We picked this location because neither of us had ever been. We typically don’t go on vacations where all there is to do is go to the beach, sleep and eat, but after lots of wedding planning we decided that a low-key honeymoon was the way to go. This trip ended up being one of the best vacations that we have ever taken (and we vacation a lot!) and to this day we still talk about it. We have been talking about going back and doing the same trip all over again, so hopefully that will happen soon. Maybe by the end of the year? You can get there in one of 3 ways. You can either take a ferry from Fajardo (around $5 roundtrip), fly from Isla Grande Airport (around $144 roundtrip) or fly from Luis Munoz Marin International Airport (around $242 roundtrip). These two airports are in San Juan and Fajardo is about an hour drive from San Juan. We decided to fly from Isla Grande Airport because it’s so convenient; you get there in 20 minutes. The ferry is super cheap, but you have to drive all the way to Fajardo, wait in line to buy a ticket (it’s first come first serve) and then take an hour ferry. So it all depends on how much you want to spend. It was our honeymoon, so we decided to treat ourselves. 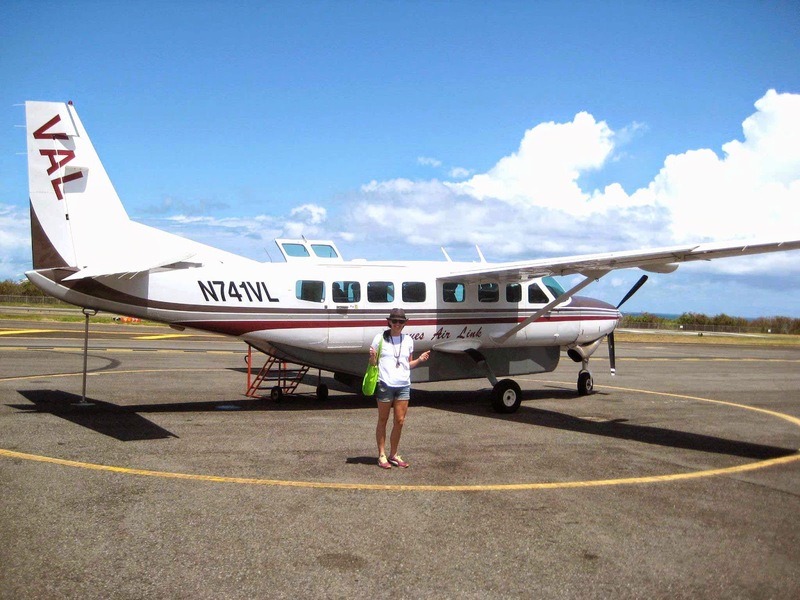 We flew Vieques Air Link. 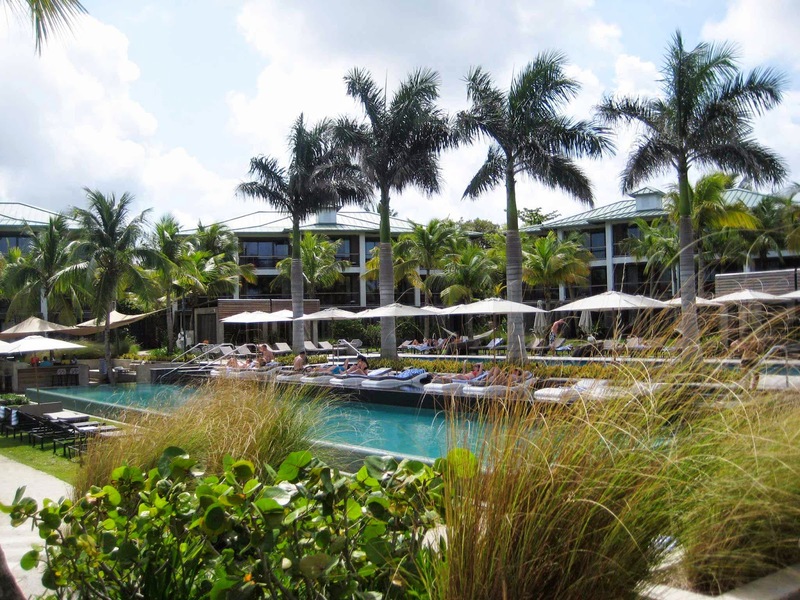 We had enough credit card points to stay at the W Hotel for 5 nights. If you have the money or some travel points that you can use, I highly recommend this hotel. It was so nice. 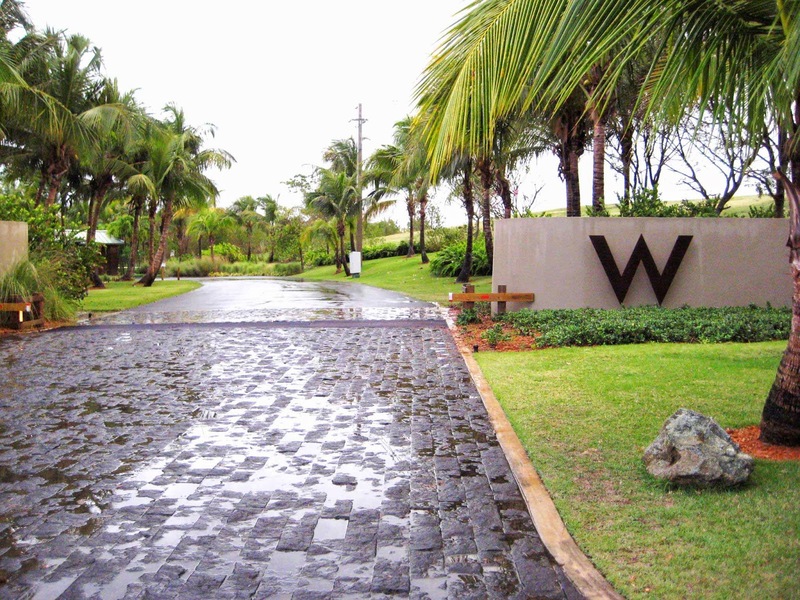 However, there are a lot of other options where you can stay that are more affordable: Hix Island House, Malecon House, La Lanchita. 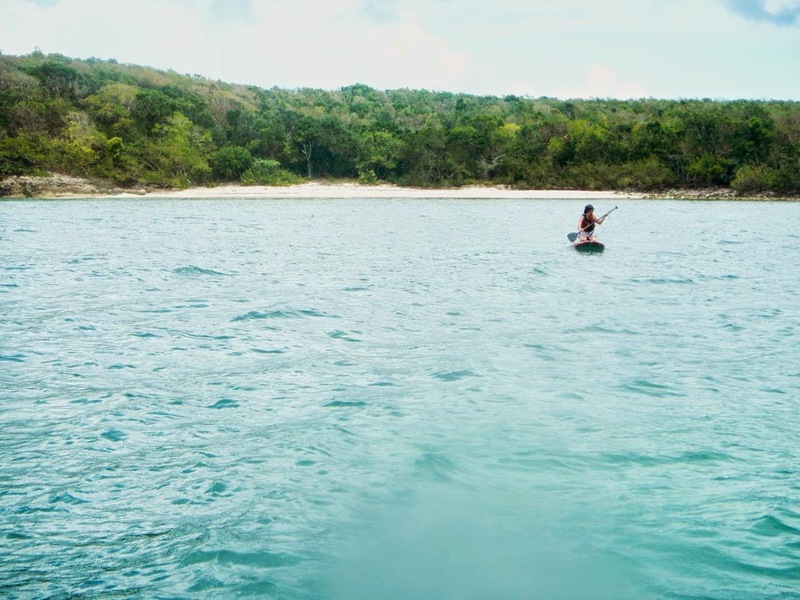 How did we get around the island? 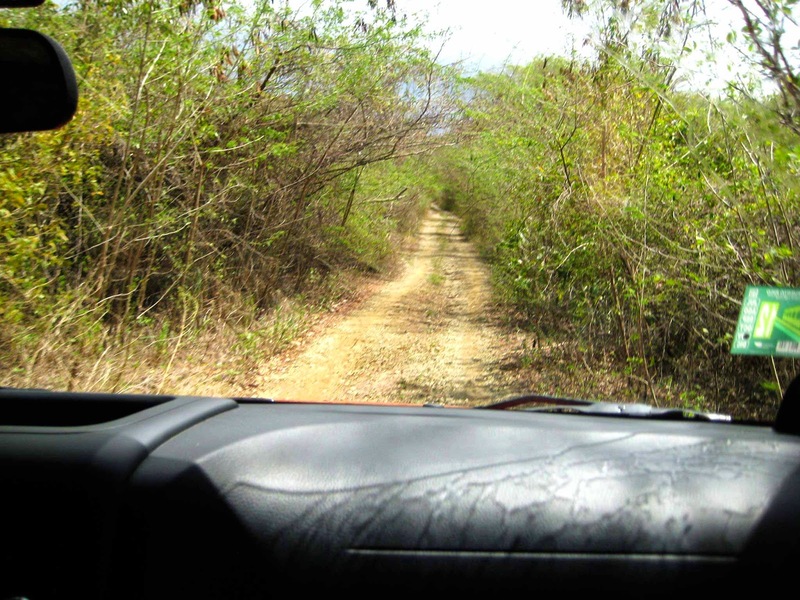 We rented a Jeep and I HIGHLY recommend you do this if you go to Vieques. The best beaches can only be accessed through dirt roads and taxis won’t go on those roads (plus they would get stuck if they did). 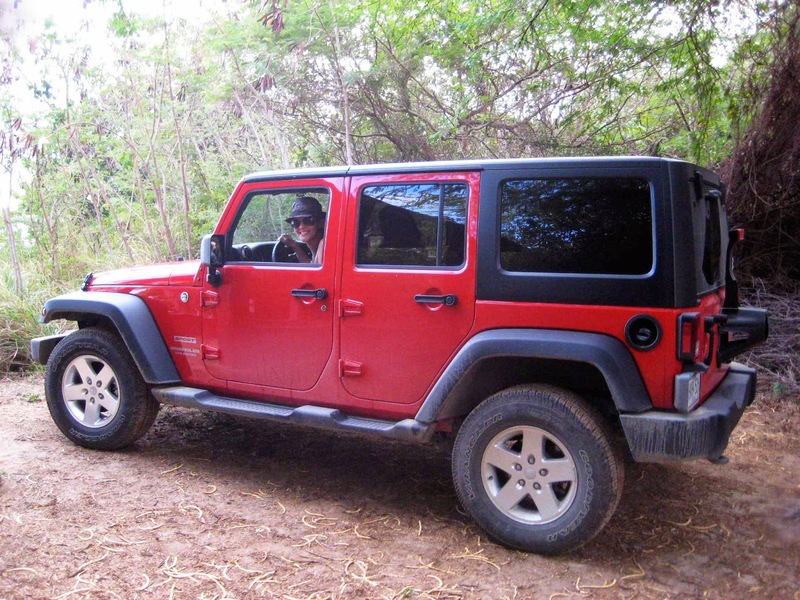 There are beaches that taxis will take you to, but trust me when I say that you should rent a Jeep. 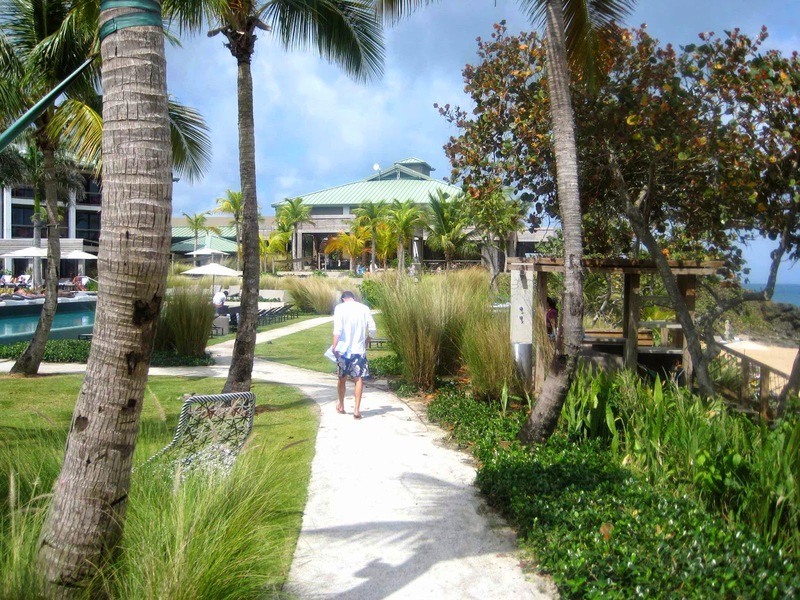 You also get the chance to explore the island and do everything at your own pace. Which were our favorite beaches? 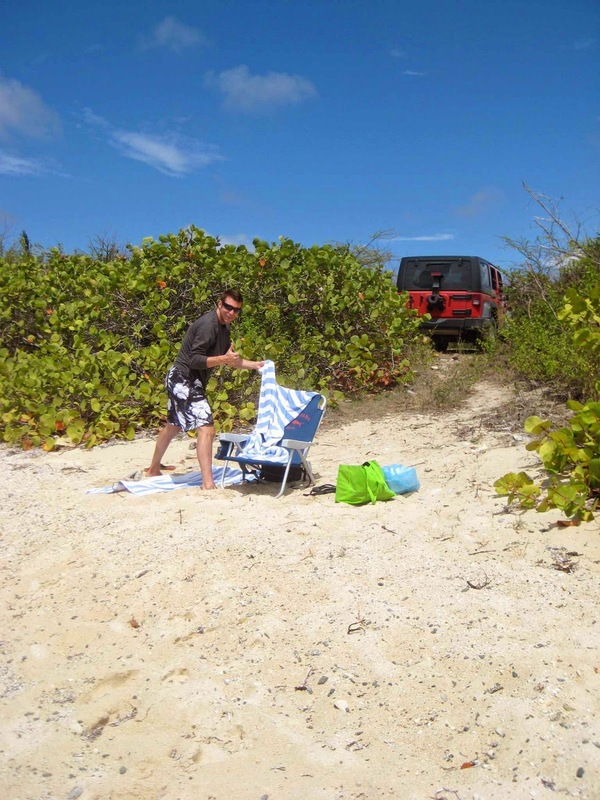 Every morning we would sleep in, get in our Jeep, grab lunch at Sol Food and then we would find ourselves a new secluded beach that we could have all to ourselves. For many years, the United States Navy had a base in the island, so a lot of the best beaches have been untouched. No one lives close to them and you can only access them through dirt roads, which makes them amazing little secret gems. The beaches are truly breath taking. The water is blue and clear. They are also great for snorkeling if that is your thing. 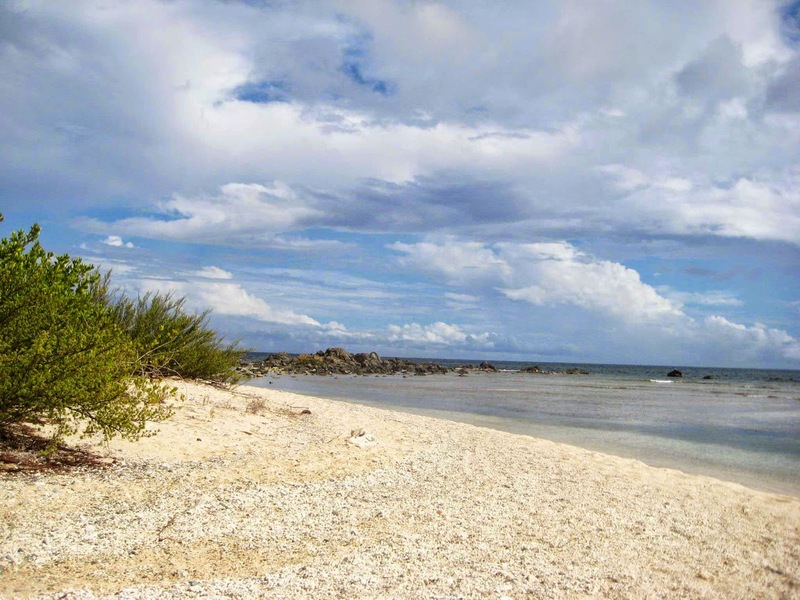 Here are some of our favorites: Blue Beach, Secret Beach, La Chiva Beach, and Playa La Plata. Which were our favorite restaurants? Before I list our favorite places, let me just say that we ate like kings. Every place that we went to was so good and delicious. 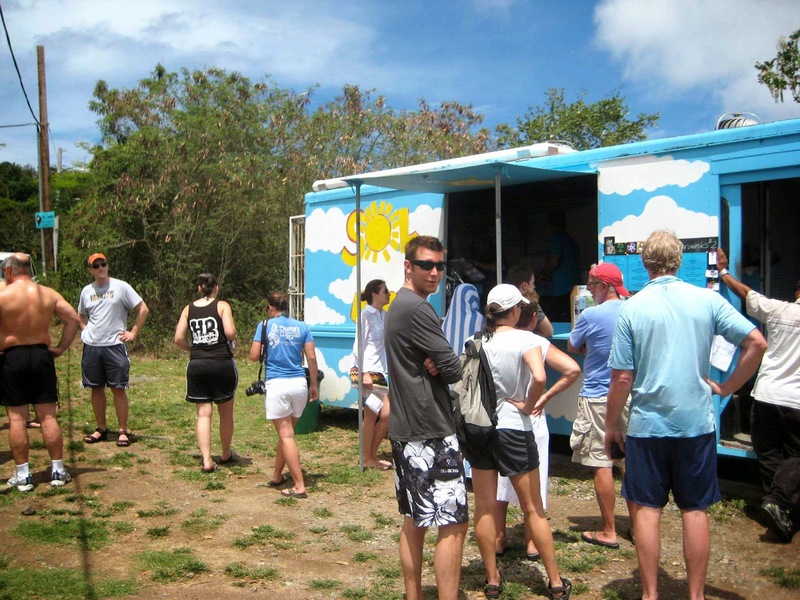 Here the list: Bili (we loved it so much we went twice), Next Course, El Quenepo, Conuco and the Sol Food food truck where we had lunch every single day. Did you do anything else other than sleep, eat and go to the beach? 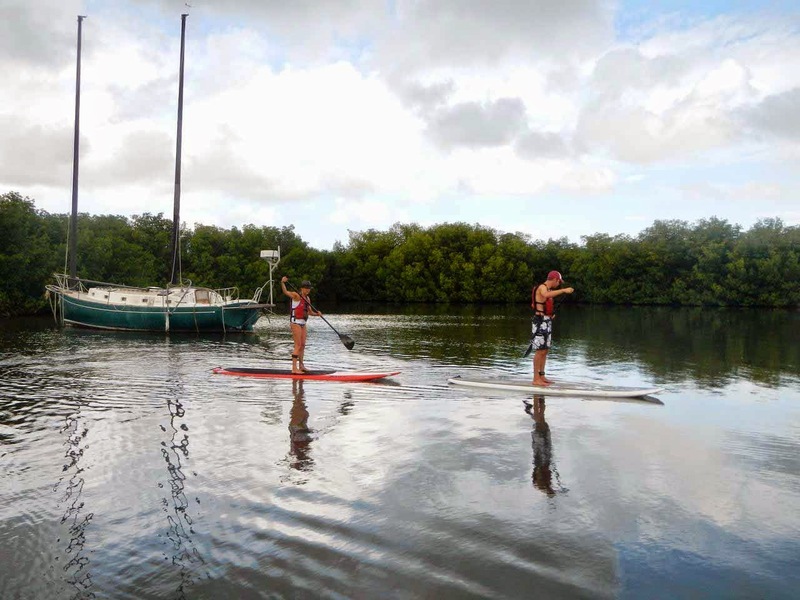 One day we went paddleboarding with Vieques Paddleboarding and it was so fun. 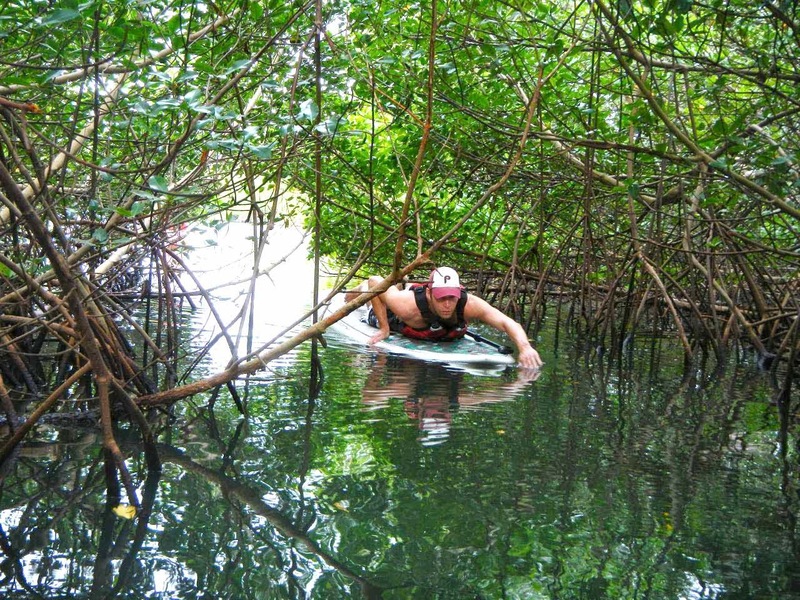 We did the Bay Paddle tour which takes you through the mangrove forest. After that we tried paddleboarding in the ocean (very hard!) and then we snorkled. One of the nights, we went to the Bioluminescent Bay. I had been to the one in the mainland, but man, the one in Vieques is so much brighter. 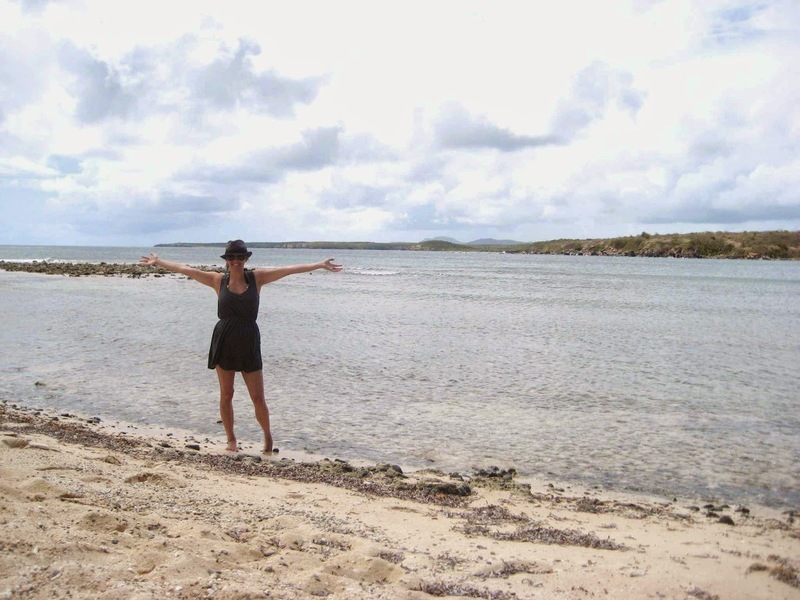 If you go to Vieques, you HAVE to see the bio bay. Just make sure that the company you book uses kayaks instead of a big boat. That way you can be closer to the water.